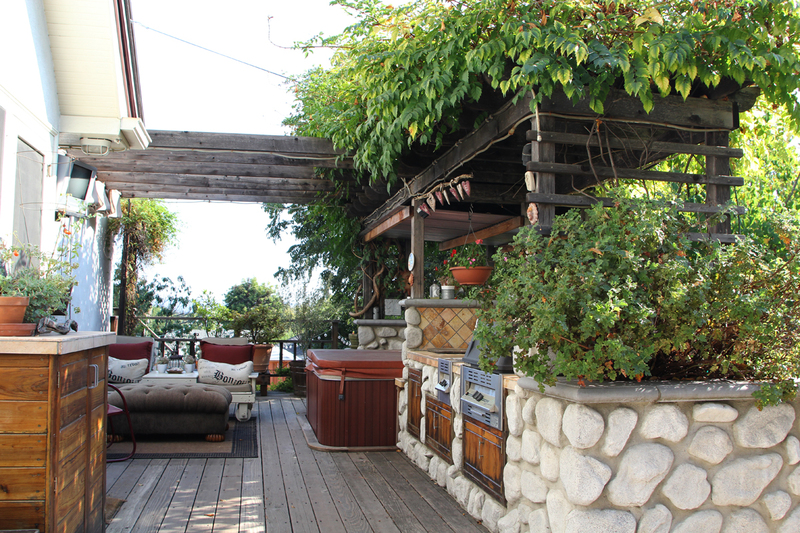 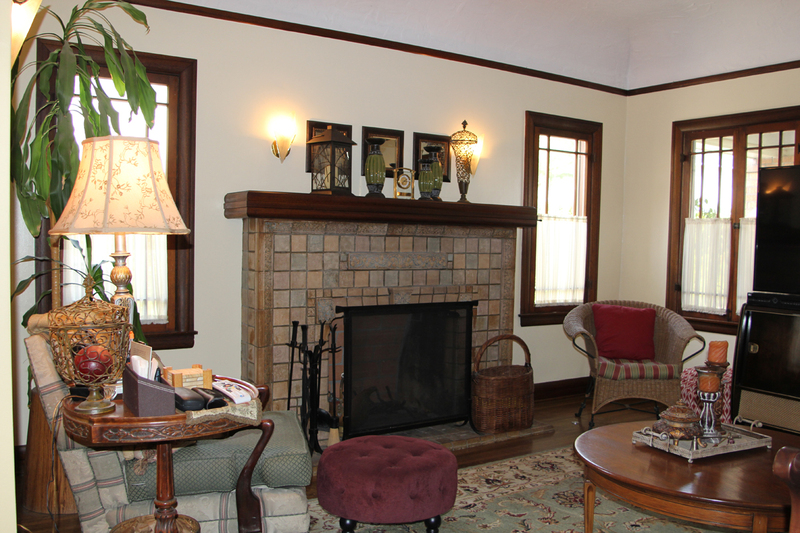 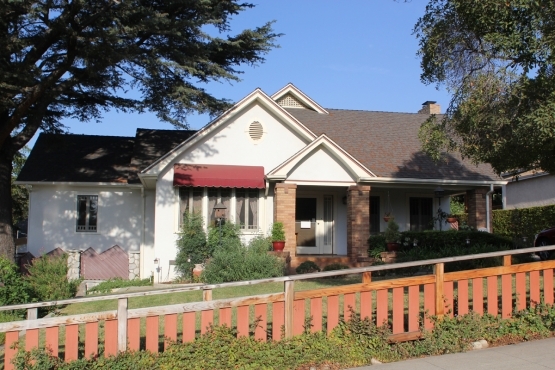 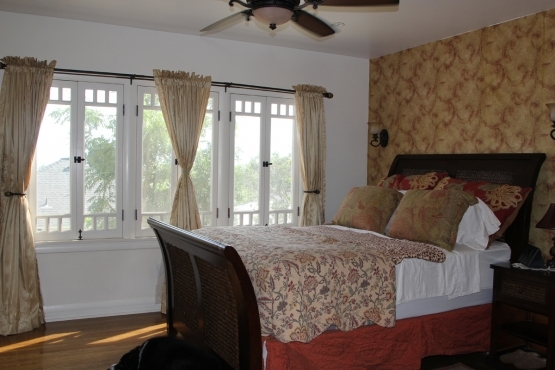 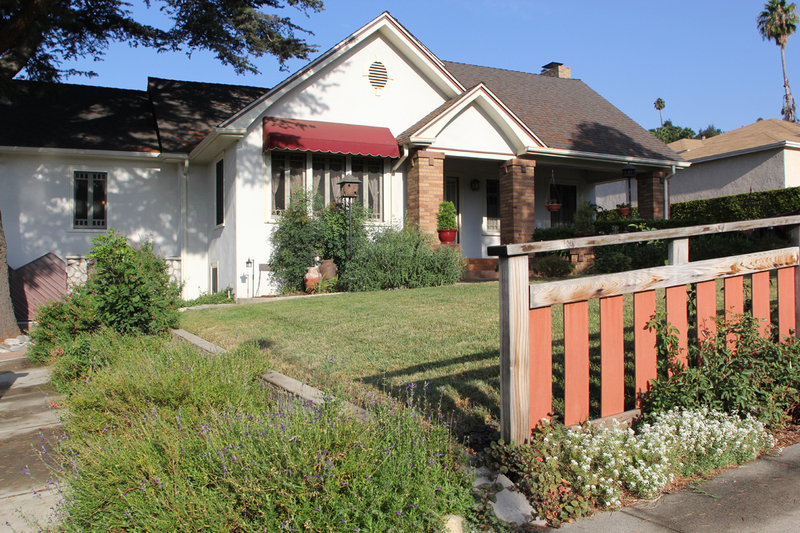 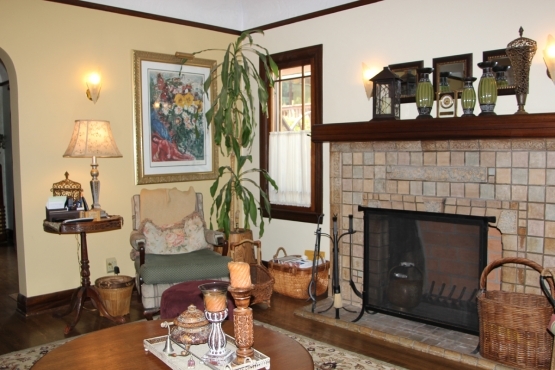 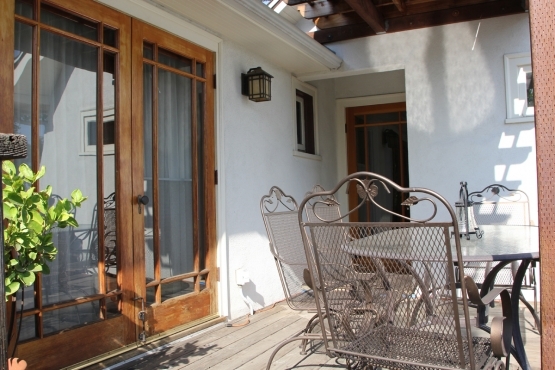 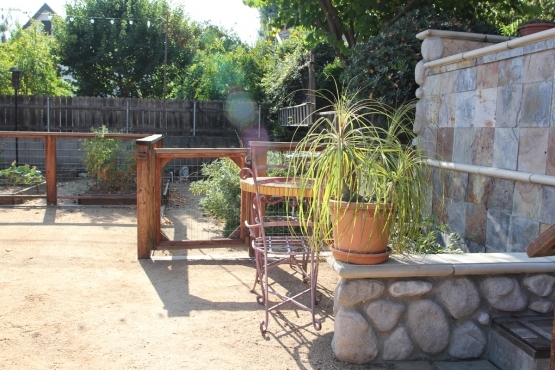 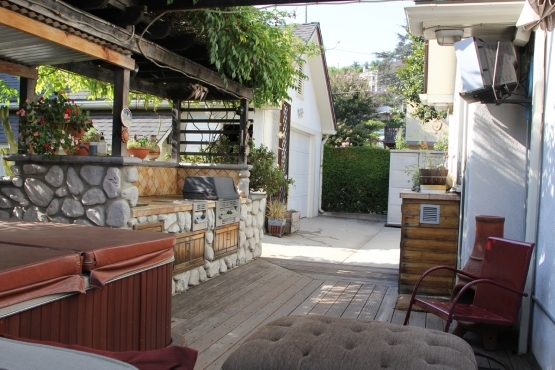 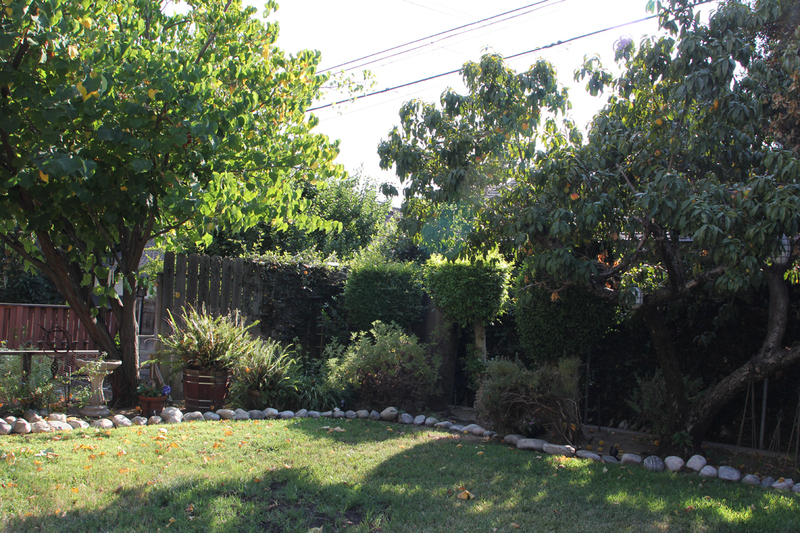 Beautiful 1926 home with Craftsman and Tudor influences in desirable North Monrovia. 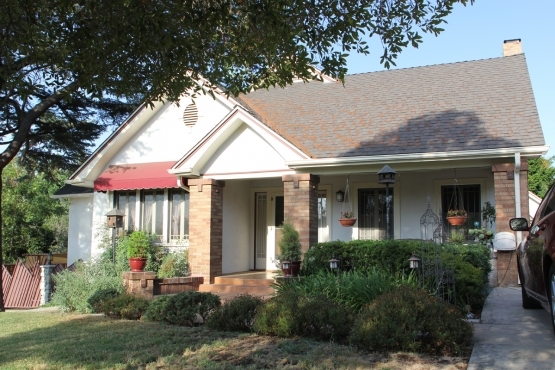 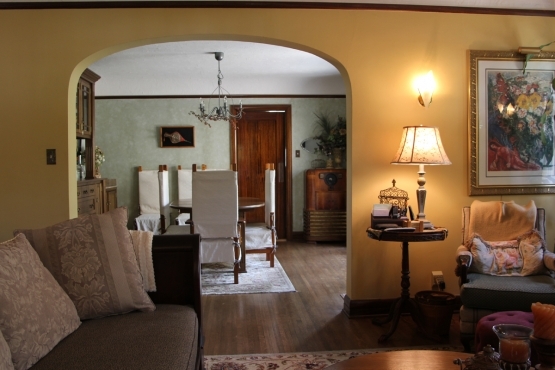 Double gables in front with welcoming porch consisting of brick columns and beadboard ceiling. 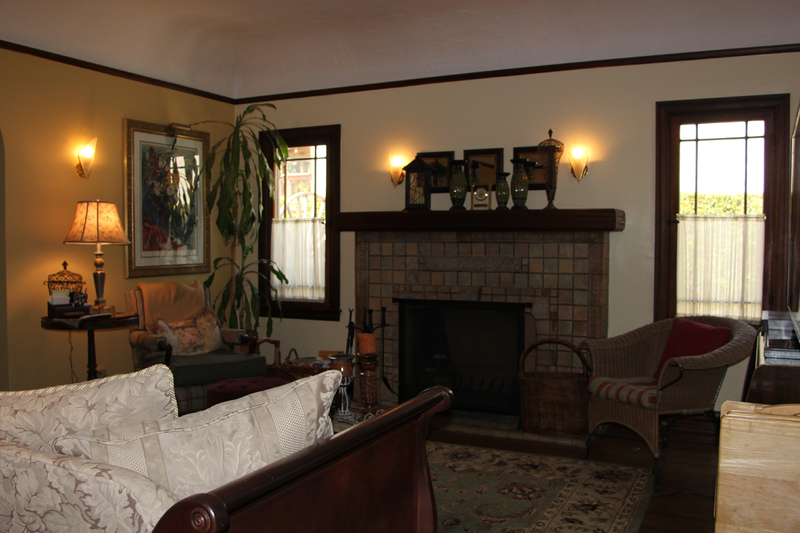 Expansive living room features large Batchelder fireplace with mahogany mantle, coved ceilings, quarter-sawn oak flooring, original front door with sidelights, mahogany woodwork, picture frame moulding and sconces. 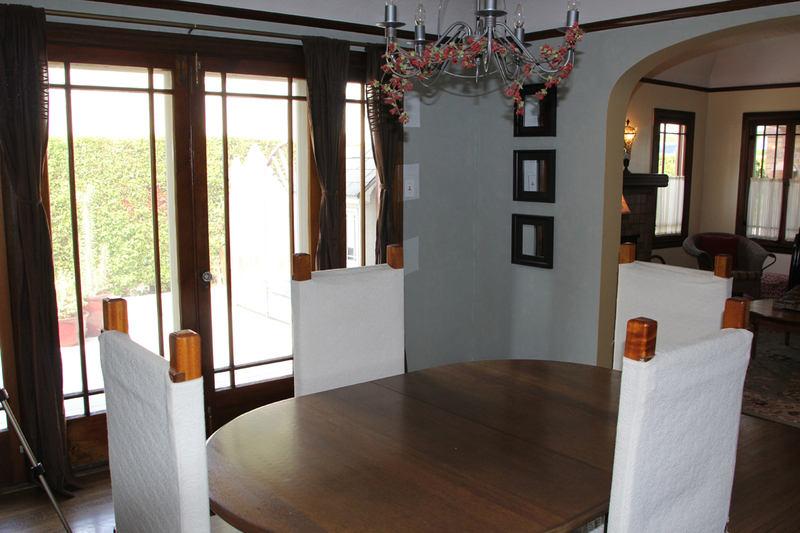 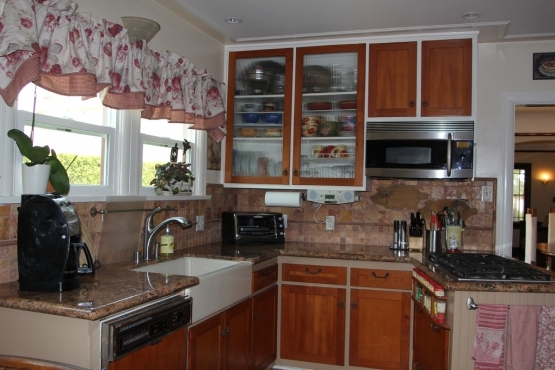 The formal dining room has newer mahogany built-in china hutch, wine fridge, wet bar and French doors to side yard. Kitchen has vertical grain douglas fir cabinets, gas cooktop, granite countertops, travertine backsplash, farmhouse sink, pantry, stainless appliances and cozy breakfast nook. 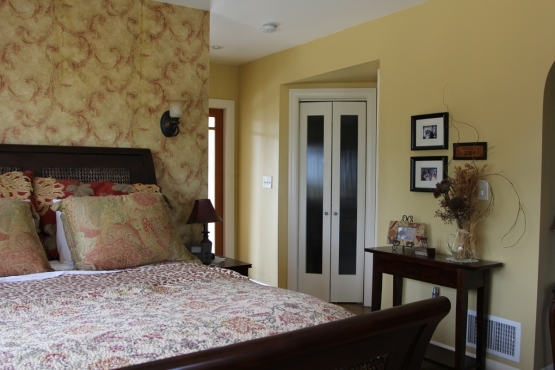 Master bedroom has sitting area, ceiling fan, recessed lighting, walk-in closet and attached master bath with whirlpool tub, shower, travertine flooring, granite countertop, copper fixtures and mosaic glass backsplash. 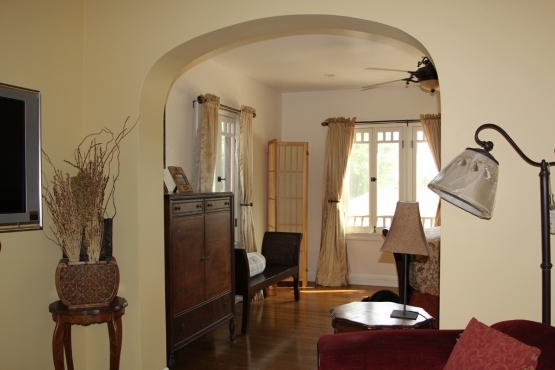 2nd master suite has French doors to side deck, 2 closets, ceiling fan and attached 3/4 bath with pedestal sink, shower, stone flooring, glass block, built-in shelving and door to rear deck. 3rd bedroom used as office. 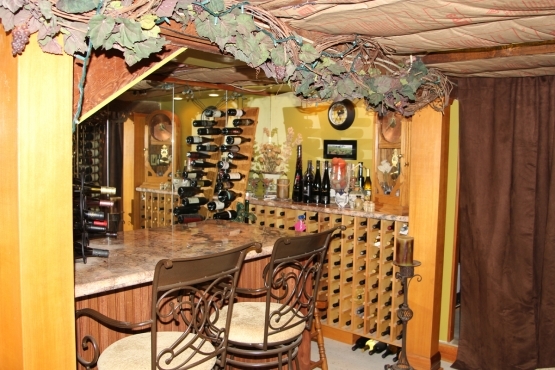 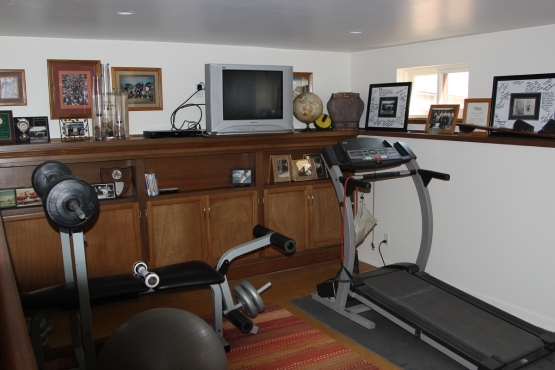 Basement has a wine cellar, gym and tons of storage. Other amenities include arched doorways, built-in BBQ on back deck, waterfall, garden, RV parking, A/C, glass doorknobs and so much more!